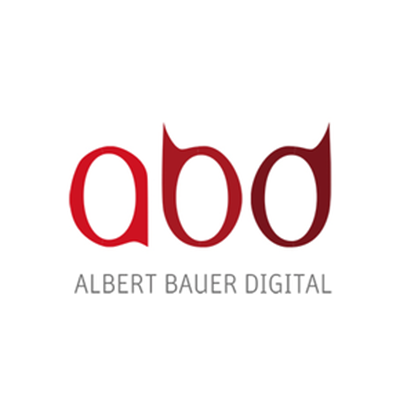 Albert Bauer Digital is looking for a Junior Project Manager Online in Hamburg, Germany. If you meet the requirements below, you will be eligible to apply via Digital Marketing Community. Participate in the technical and organizational implementation of complex and innovative web projects. Promote for project management in the safe planning of timings and costs. Support in customer guidance and consulting. Design as well as plan and organize the development of website layouts. Oversee project and manage quality. Interdisciplinary interact between marketing, concept – technology – graphics / GUI. Maintain customer websites, newsletters and applications. Support and extension of websites, applications and shop systems. Bachelor’s degree or first professional experience in a comparable position. Demonstarted technical understanding and conceptual thinking. Deep knowledge of web technologies. Safe behavior towards customers and teamwork. Communication strength and enjoyment of working independently. Organizational talent with business thinking.